After several months of development work behind the scenes, we finally launched our latest generation of VPSs. 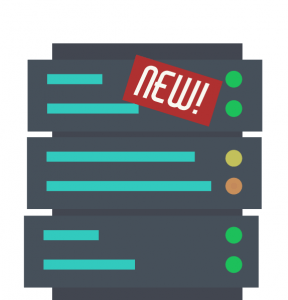 These servers are hosted on our brand-new powerful virtualisation platform, and we offer them with Plesk, which is the most popular control panel in the world. And thanks to the automatic update feature, you will always have the latest software versions installed, without having to worry about anything, and no technical VPS knowledge required. and create mailboxes in just a few clicks. 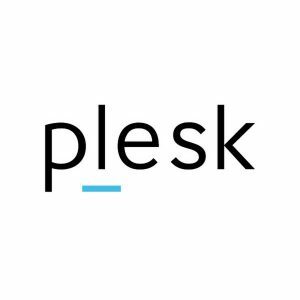 The Plesk control panel has received a number of awards for its user-friendliness and is the world’s favourite control panel. Let Combell’s hosting specialists handle the management. We make sure that the latest updates of all the software you use are automatically installed and also assist you when necessary via our valued support service and in-depth knowledge of Plesk and servers. Our new VPS product is based on OpenStack, a reliable open source virtualisation technology for infrastructure management. Combell also provides OpenStack servers. OpenStack, however, requires quite a lot of technical knowledge, which means it is primarily intended for developers. But our newest VPSs are 100% dummy-proof, because the Plesk control panel is very easy to use. So, you do not need any technical knowledge! Is a VPS suited for any application? Definitely not! For most websites, a Combell web hosting package on our hosting cluster is still the best choice. If you are a reseller, our Reseller Platform is usually the best solution. And if you really need a lot of computing power, we recommend you to go for a cloud server. If you need any help in making the right choice, please call our hosting specialists on 0800-8-5678 (from Belgium) or 0800-8-567890 (from the Netherlands) for free advice. IaaS, PaaS, SaaS or BaaS? It’s up to you!